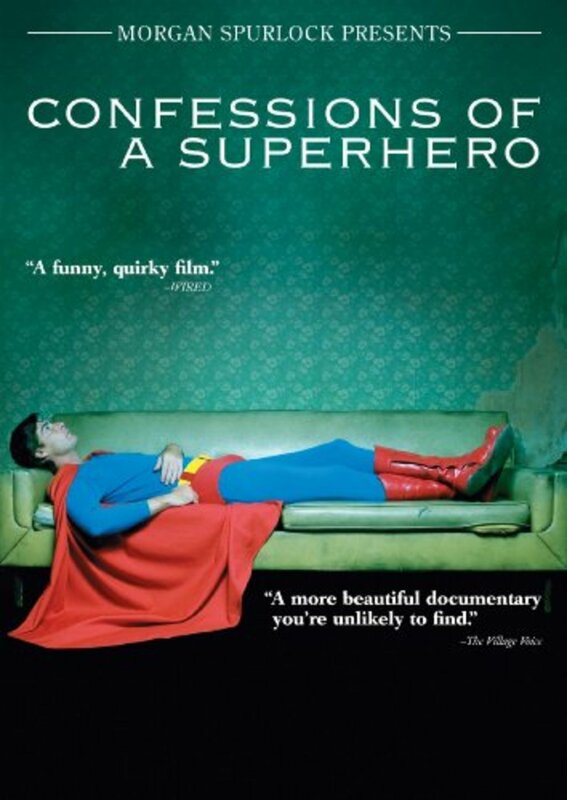 CONFESSIONS OF A SUPERHERO is a feature length documentary that chronicles the lives of three mortal men and one woman who make their living working as superhero characters on Hollywood Boulevard. This deeply personal look into their daily routines reveals their hardships and triumphs as they pursue and achieve their own kind of fame. The Hulk sold his Super Nintendo for a bus ticket to LA; Wonder Woman was a mid-western homecoming queen; Batman struggles with his anger, while Superman's psyche is consumed by the Man of Steel. Although the Walk of Fame is right beneath their feet, their own paths to stardom prove to be long, hard climbs. Regions are unavailable for this movie. 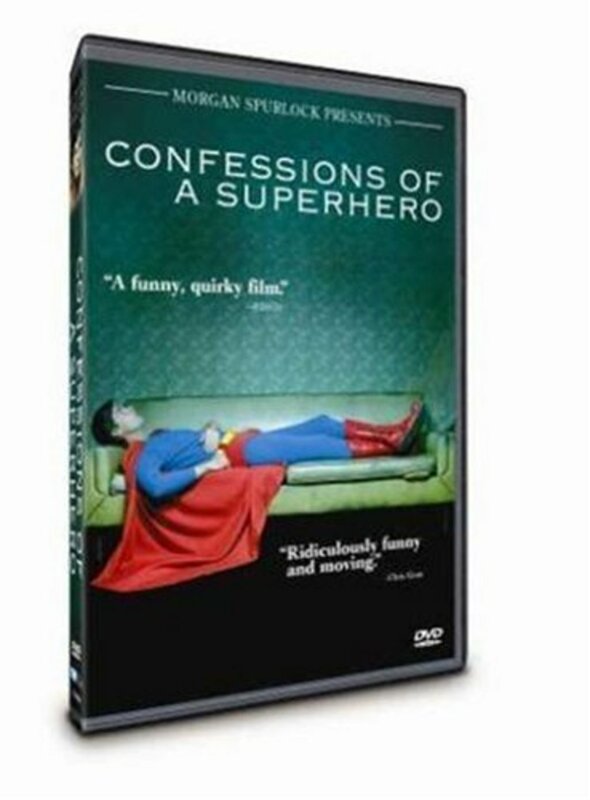 Click the "Watch on Netflix" button to find out if Confessions of a Superhero is playing in your country.